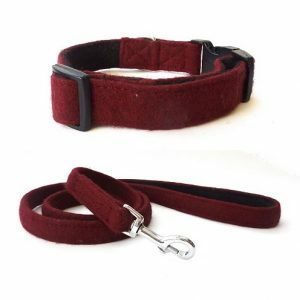 Luxury designer soft wool dog leads. 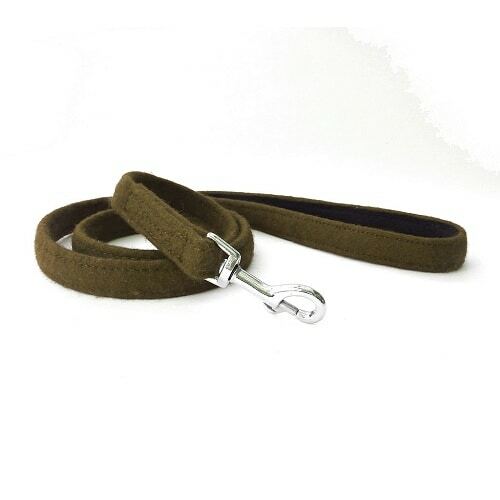 Available in the following colours: Brown, Grey, Khaki Green and Maroon. 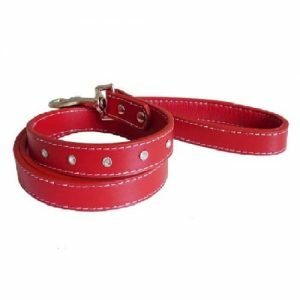 Matching collars are also available separately. This Hailey and Oscar soft wool dog lead is available in four colours. 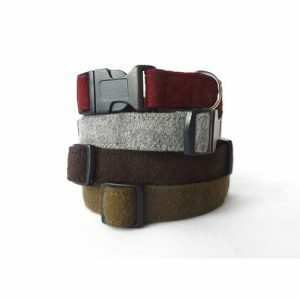 Brown, Grey, Khaki Green and Maroon. This luxury soft dog lead is made from quality wool. 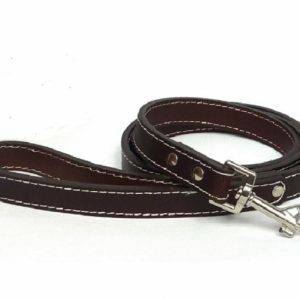 These leads are also available with matching collars and in sizes that fit most breeds. Lishinu Bungee Dog Lead. Retractable and hands free.